Recent developments in e-health and mobile health technologies have sharpened our focus on how information communication technologies could help people to build up a repository of essential information that can be shared across approved providers online. Using personal e-health records could mean that patients gain control over the storage and sharing of their health information, and this is expected to improve quality and safety in health care, enhance person-centred care, and ultimately improve health. Barriers and facilitators to using e-health systems raise many issues relating to health literacy, digital literacy, legal literacy, and computer literacy that have implications for people with communication disability and their families and service providers alike. 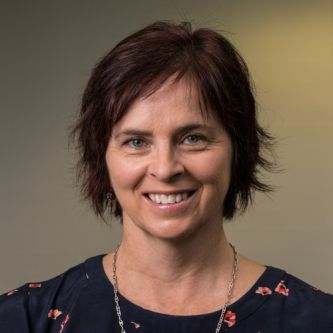 In this talk, Bronwyn will consider ways that people with communication disability might be better supported to create and share their own health information using digital health technologies. The talk will start with a ‘power tweeting’ tutorial, using #HemsleySSP so bring your laptop or mobile device/phone to take part.